The Vice President was speaking at the launch of his book, ‘Moving On… Moving Forward: A Year In Office’. Vice President M Venkaiah Naidu called for greater synergy between political parties for the sake of the nation. 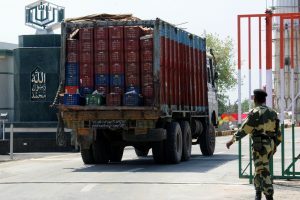 “I have not hesitated in recording in the book just now released, my disappointment over the functioning of Rajya Sabha during the first two sessions that I have presided over,” he said at the ceremony attended by Prime Minister Narendra Modi, former Prime Ministers HD Deve Gowda and Manmohan Singh, Lok Sabha Speaker Sumitra Mahajan and Union Minister Arun Jaitely, among others. Naidu, however, added that the recently concluded Monsoon session has raised his hopes. The Vice President praised India’s economic growth referring to the “heartening” ratings given by global financial bodies such as World Bank, ADB and World Economic Forum. “I saw during my travels during the year to all the states in the country that India was changing and moving forward and faster. Development was being fast tracked and the young, aspirational India was getting transformed,” he said. “There is need for sustained support to agriculture otherwise people are leaving agriculture as it is non-remunerative,” said Naidu. Prime Minister Narendra Modi, who launched the book, praised Naidu for his dedication to the farmers. “Atal-ji (former Prime Minister Atal Bihari Vajpayee) wanted to give Venkaiah Naidu-ji a ministry. Venkaiah-ji said, ‘I want to be the minister for rural development’. He is a farmer at heart. He is dedicated towards the welfare of farmers and agriculture,” the PM said. 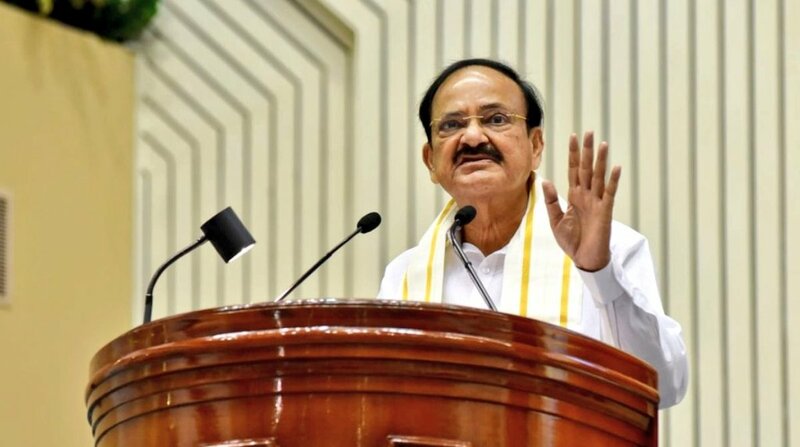 Vice President and Rajya Sabha Chairman M Venkaiah Naidu on Sunday said that the idea behind his book was to present transparency and accountability in the working government before the people.